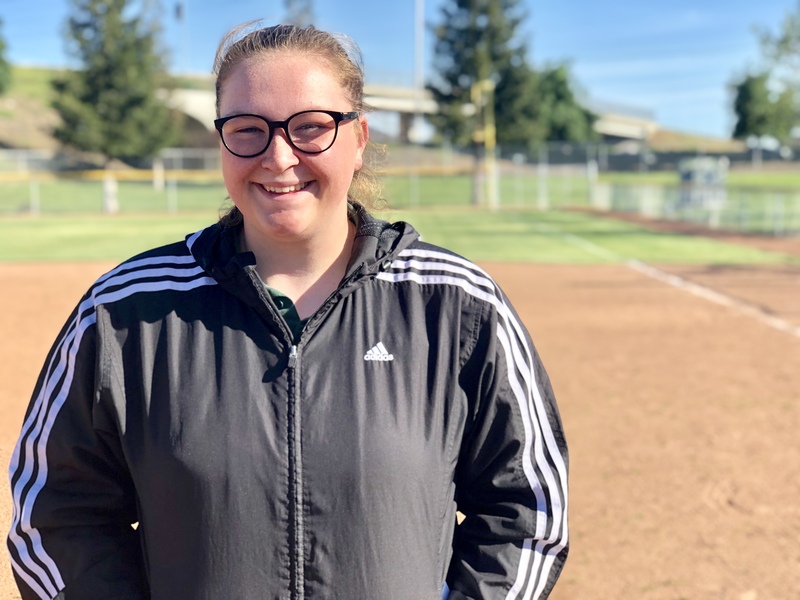 For most of the season sophomore pitcher Sydney Thomason has been overshadowed by an explosive lineup, but she dazzled in victories over Escalon and Hughson last week. 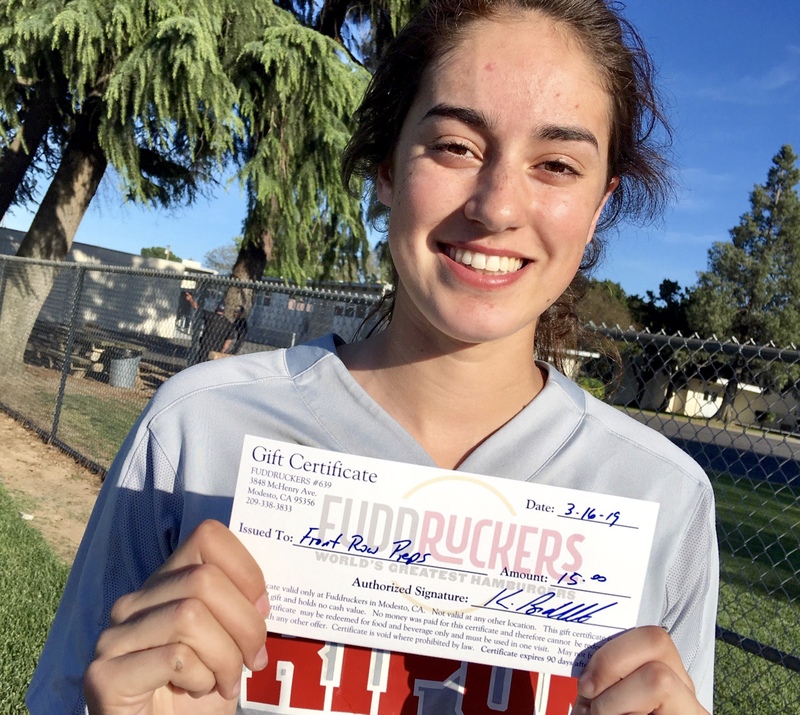 Editor’s note: Comprised of teams from the Central California Athletic Alliance, Mother Lode League, Southern League and Trans-Valley League. Last week’s ranking and current record in parenthesis. 1. 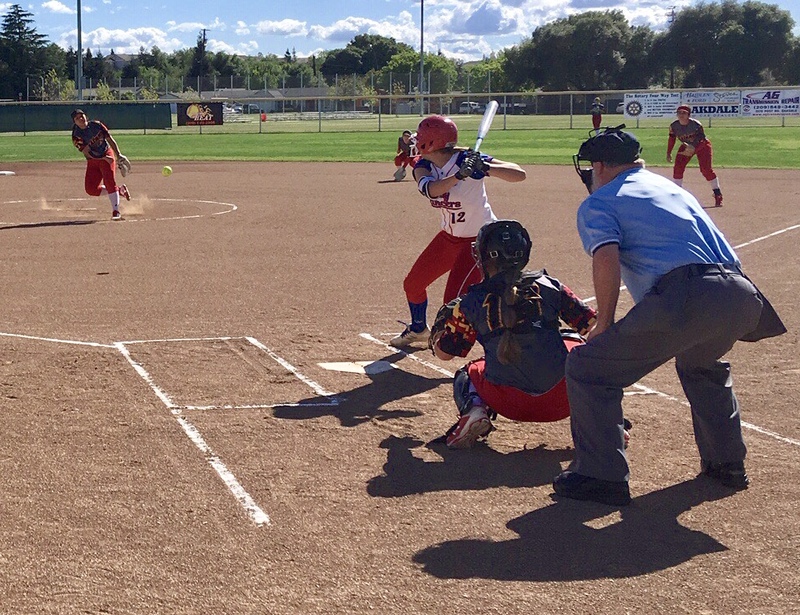 (1) Ripon (14-0): The Indians moved one step closer to a Trans-Valley League title and top seed in the upcoming Sac-Joaquin Section playoffs with victories over Escalon and Hughson. 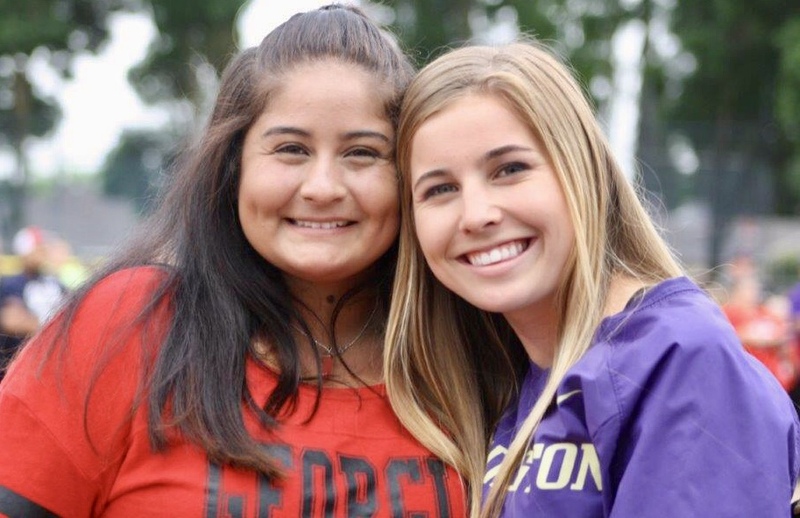 After a 3-1 win at Escalon, Ripon avoided an emotional letdown against the Huskies, slugging out a 10-0 victory. 2. (5) Calaveras (9-2): The more we learn about Calaveras, the more there is to like. Mike Koepp’s club is running away with the Mother Lode League, outscoring the opposition 101-5, but the wins aren’t the most impressive part of Calaveras’ resume. 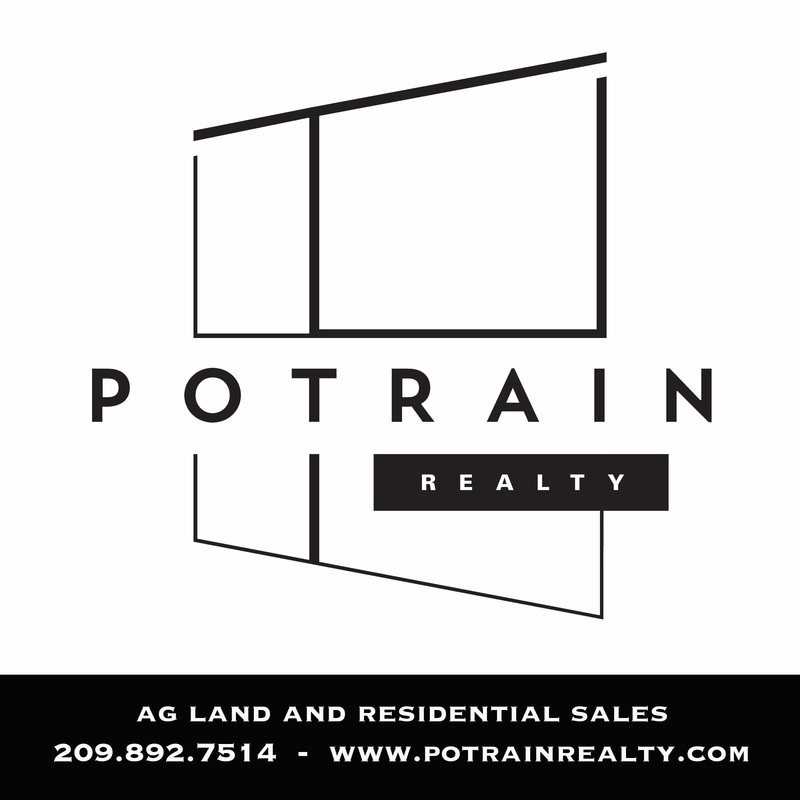 Its only losses are to 13-win Cosumnes Oaks and a narrow defeat to Lodi, which owns a victory over Escalon and competes in the Tri-City Athletic League. 3. (2) Escalon (8-6-1): The Cougars were swept by rival Ripon, resulting in its subtle drop in the rankings, but Art Brooks’ team sticks at No. 3 because of its ability to bounce back. Escalon finished a tough week on a high, edging Livingston 4-3 to remain in control of push for the TVL’s No. 2 playoff seed. t-4. (3) Waterford (12-2): The Wildcats outhit Ripon Christian in their highly-anticipate Southern League showdown, but couldn’t push across any runs in a 3-0 loss. The two teams are now tied atop the league table with one loss apiece. Alyssa Donaldson and Lia Reyes has two hits apiece for Waterford, which stranded six baserunners in the loss. t-4. 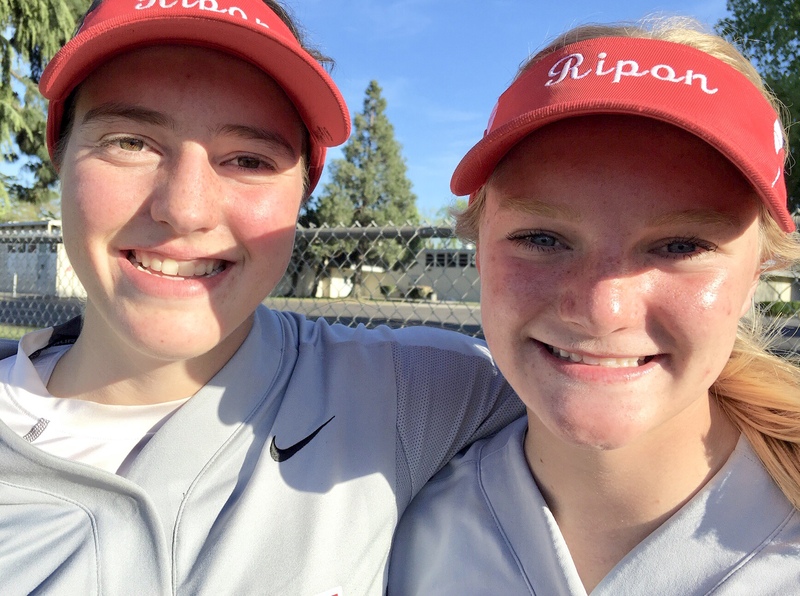 (4) Ripon Christian (14-3): Elizabeth Thomas continued her tear at the plate, stroking a home run in the Knights’ third win over Waterford in the last two years. Pitcher Madison de Graaf worked around seven hits, striking out nine in a complete-game performance. Ripon Christian and Waterford may be tied with one loss apiece, but the Knights, by virtue of having played more games, own a slight advantage in the standings. 5. (nr) Hilmar (13-3): The Yellowjackets have struggled against the Trans-Valley League’s top teams, Ripon and Escalon, but own an impressive ledger, including a 4-0 mark against large-school opponents. On the bubble: Stone Ridge Christian (11-5); Le Grand (10-9).